this is a blog called geometricsleep. 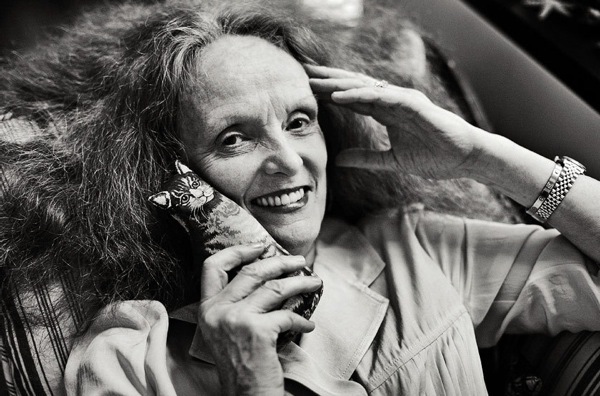 : Grace Coddington, Patron Saint of CATSPRING 2010! Grace Coddington, Patron Saint of CATSPRING 2010! If you were only going to derive inspiration from ONE picture this spring, it should definitely be this one. In the past few months, I've been a proponent of CATSPRING 2010 (proof on my tumblr and if you know me in real life). It all started with the Meow Miu pieces, of course, but then I realized that it was the year of the Tiger and so, harnessing the power of the cat was TOTALLY ESSENTIAL. In general, it is always a good idea to be inspired by Grace Coddington. Not by trying to emulate the way she dresses (unless you want to, of course), but to get dressed in the morning with the kind of whimsical, idealistic sartorial spirit that she possesses. Maybe you get dressed on gut instinct and don't second guess yourself because "what would people think?". Do you catch my posi-vibes for this Spring then? This is an excellent photo. I really like the springiness with which her hair comes away from her scalp. Adore Grace Coddington and this is a marvelous ney truly beautiful photo. Haha, this is awesome! I love the concept of catspring. The woman never gives up on being the coolest. I love Grace! She's so fun and cool. And I like how she can be stylish without being stylish (like, she doesn't dress like an editor of vogue but she still has an effortless style). I am so down for the cat madness.